The subject of this post is profoundly tragic, and will be read by many with heavy hearts. 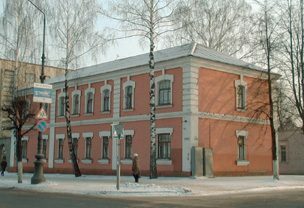 Borisov's "public security" building, called "the beginning of the road to the Gulag" by Rosenblyum. Victims arrested on fabricated charges were brought to its basement: "At night, in this evil building, electricity was always burning as interrogations and beatings went on." 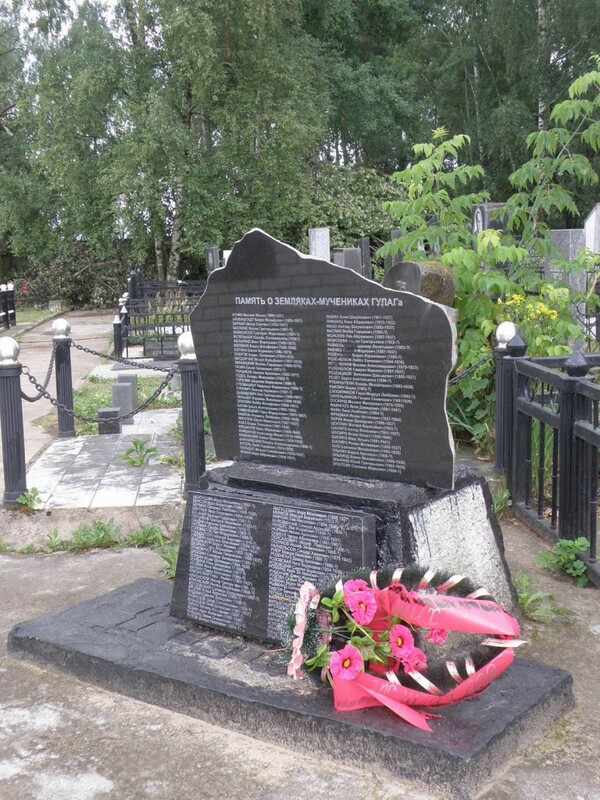 Yesterday, I discovered that Aleksandr Rosenblyum, whose website I wrote about in my last post, had compiled a list of Borisov Jewish victims of the Gulag, beginning with Stalin’s Great Terror of 1937-8. This morning, I found an email in my inbox: overnight, Leon Kull had generously transliterated the names from Cyrillic so that English-speaking readers doing geneological research can check here for relatives. I’ve posted Leon’s translated list at the end of this article, below. 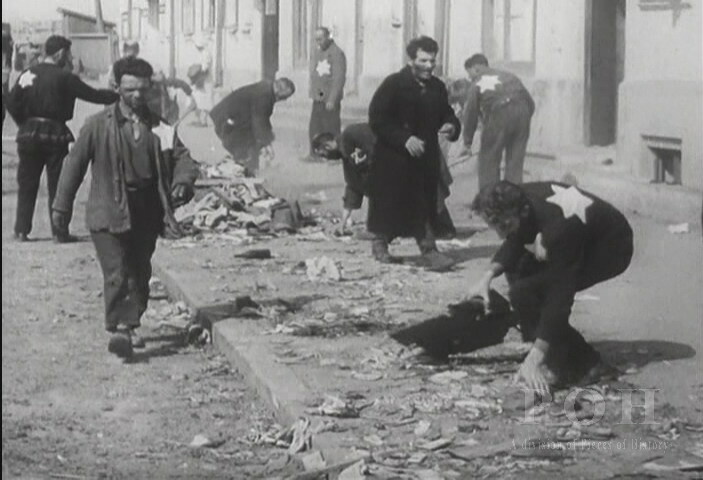 Rosenblyum’s webpage provides a paragraph of information about each person: occupation, the invented charges against them, and their fate (e. g. “sentenced for so many years,” “shot”). Some entries include photographs of the victim. So this Boris Bobrov, quite likely a relative of mine, once lived a routine life managing an insurance fund. And then everything changed. He faced false accusation and terror. He was arrested, “tried,” and shot to death, quite likely in the basement of the very building pictured above. 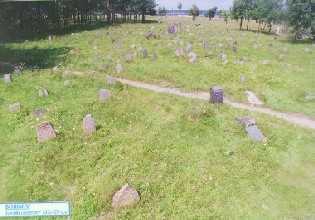 Memorial recently placed in Borisov's Jewish Cemetery. Engraved on the memorial are the names found by Aleksandr Rosenblyum during many years of research. Photo sent to me by Rosenblyum. Boris Bobrov was but one of millions of innocent men, women, and yes, children, of all ethnic groups in the USSR who were murdered under Stalin. A full accounting of all of Stalin’s victims has never been possible because records were not maintained. Rosenblyum’s list is the result of years of searching, and he says it is still incomplete. He asks for readers to send in any additional information they may have. 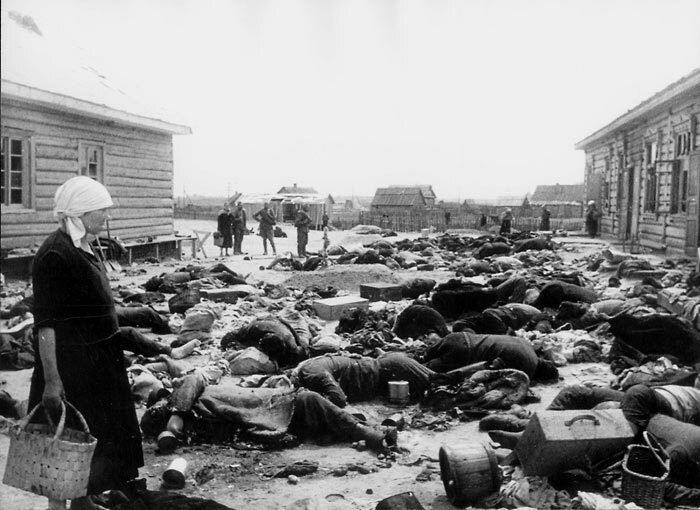 Estimates of the total number of deaths in Stalin’s prisons and labor camps, together with famine deaths resulting from his policies, range from around 15 million to 25 million. Non-Russian speakers who find family members in the list below can check Rosenblyum’s website for the additional information. My son’s NiceTranslator Firefox plugin is a great tool which, once downloaded, creates pop-up translations on foreign language websites, with no cutting and pasting to another translation website (usable only with the Firefox browser). Like all computer translations, these are very rough, but they give a general sense of the text. If you find your family member listed here and would like help navigating the additional Russian-language information on Rosenblyum’s website, feel free to contact me or leave a comment below.